Cloudcatcher. 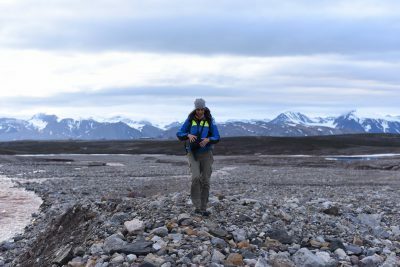 That’s the name of a new film that describes the atmospheric research done by scientists from the Department of Environmental Science and Analytical Chemistry (ACES) in Svalbard. The film is made by Melissa Gomis and Dämien Bolinius, former PhD students. “I wanted to raise awareness about climate change by showing a location where the impacts are clearly visible; the Arctic is such a location, experiencing amplified warming compared to the rest of the Earth”, says Melissa Gomis, a former PhD student at ACES, who decided to go to Svalbard for 3 weeks in the end of July 2017 to make the film “Cloudcatcher”. In focus is ACES’ atmospheric research station. 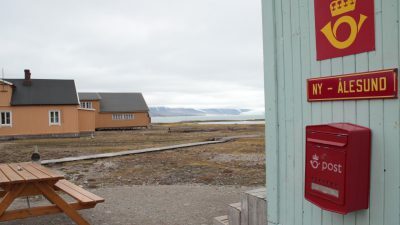 The research station is situated in Ny Ålesund on Svalbard, north-west of Longyearbyen, and the monitoring station where ACES activities take place is located on top of the Zeppelin Mountain. The observations are done in a coordinated manner by the Norwegian Institute for Air Research (NILU), ACES and the Norwegian Polar Institute (NPI) with involvement of additional partners like the Korean Polar Research Institute (KOPRI) and the National Institute of Polar Research (NIPR) and many other scientists coming with instrumentation for short term campaigns. 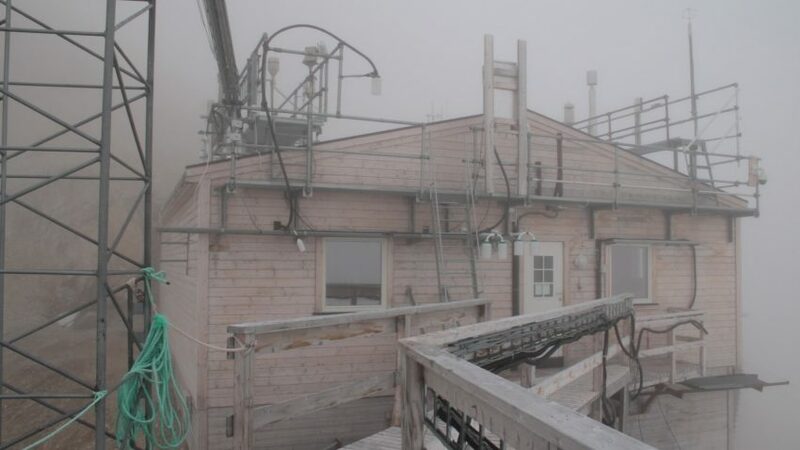 ACES research activities at the Zeppelin station started in the late 1980’s, by continuously measuring CO2 in the atmosphere. From 2000, ACES’ interests broadened towards aerosols and their effects on the climate system. Since aerosols are necessary to create clouds, ACES research directly feeds into understanding what is happening in the Arctic. “More importantly, such observations and measures will be able to improve the accuracy of estimates of future climate change by climate models,” says Melissa Gomis. Her own research at ACES as a PhD had nothing to do with clouds. Instead, she worked within the field of organic chemistry and investigated the human exposure to perfluoroalkyl substances. But she likes the idea of communicating science through audio-visual means; at the moment she works as a graphics officer for the Intergovernmental Panel on Climate Change (IPCC) in Paris. Cloudcatcher was made in cooperation with Dämien Bolinius, former PhD at ACES, who did all the animations in the film. Melissa Gomis did the video editing and filming in Svalbard and they both made the interviews with the scientists at ACES. 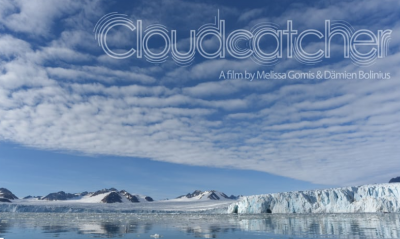 The goal with the film is to help understand the complex processes behind a changing climate in the Arctic. “It would not have been the same quality without his contribution. We gathered 3 hours of interviews in total and it was extremely difficult to bring the movie down to 10 minutes, as every single recording was interesting. We talked through the narrative and story for countless hours”, says Melissa Gomis. With the film she hopes to improve the understanding of the environment surrounding us and how it is changing in a warming climate.